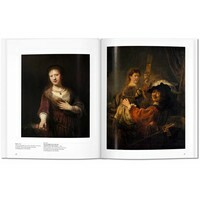 Rembrandt’s rise coincided with the blossoming of the Dutch Golden Age, an era of prosperity in the Netherlands. 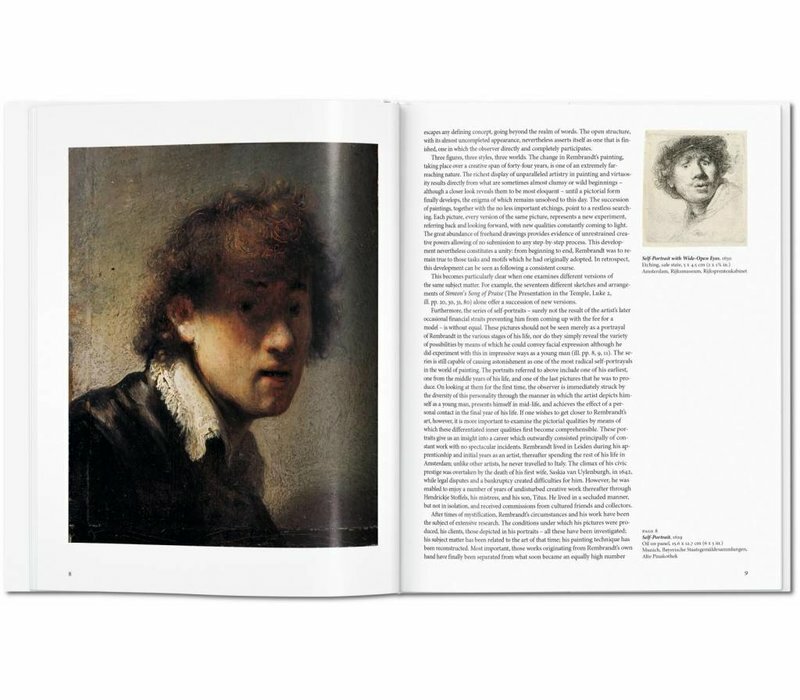 He was encouraged by wealthy patrons, but was above all driven by a profound fascination with people. 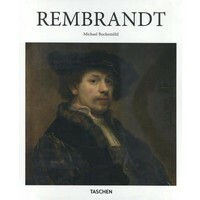 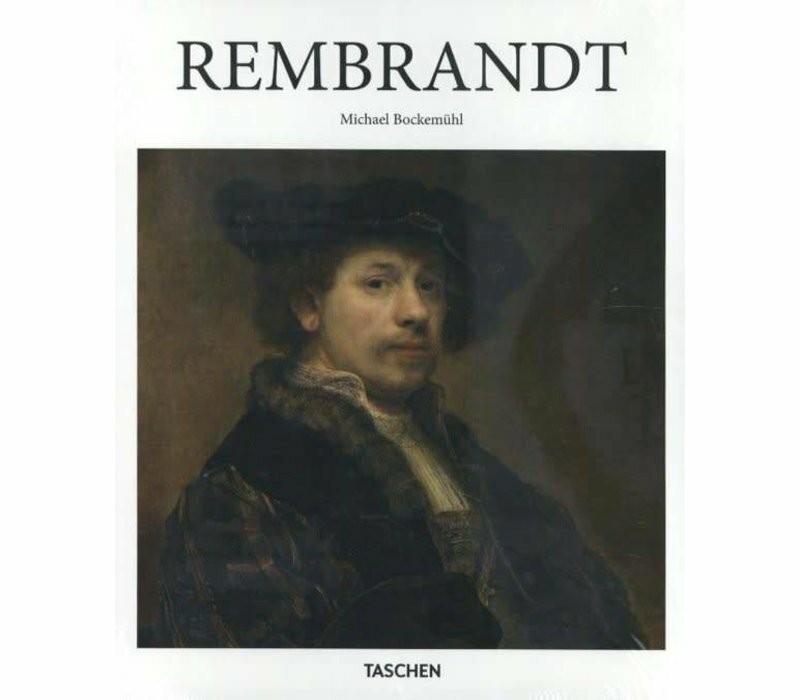 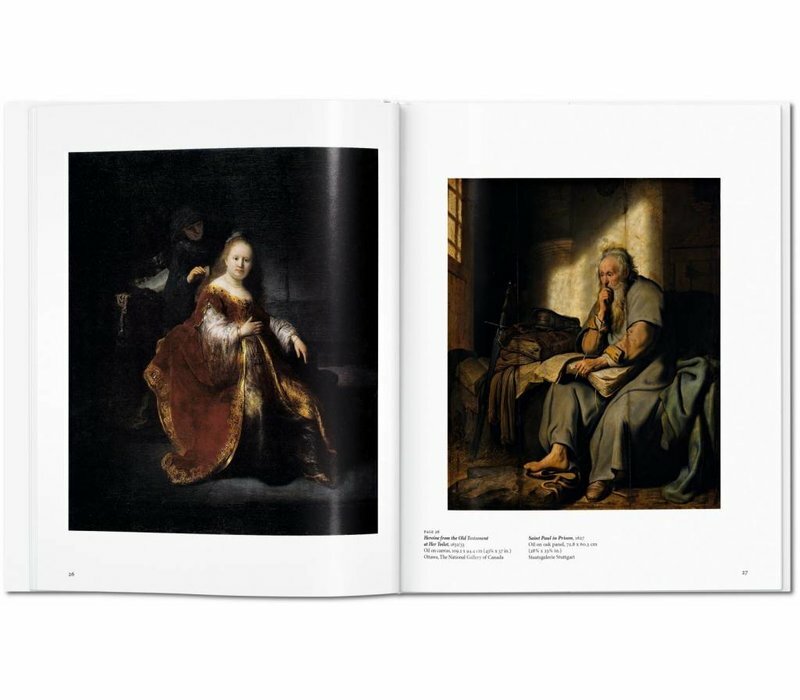 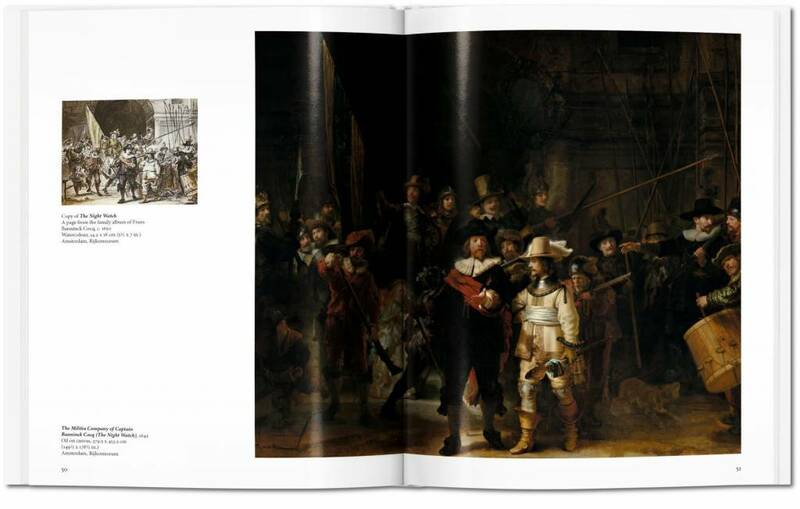 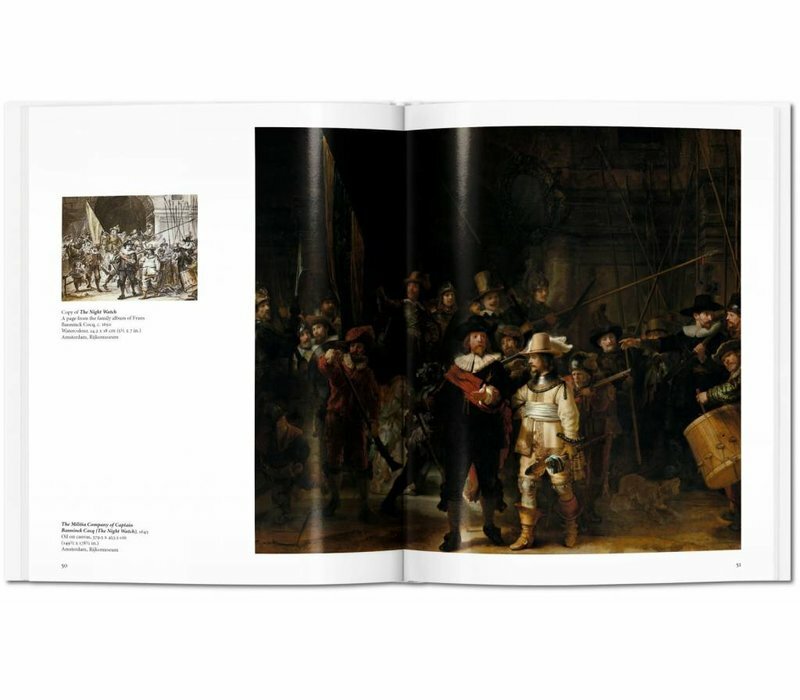 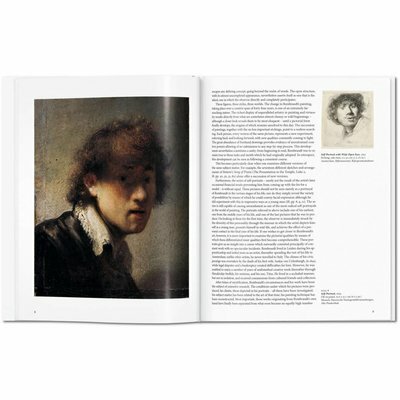 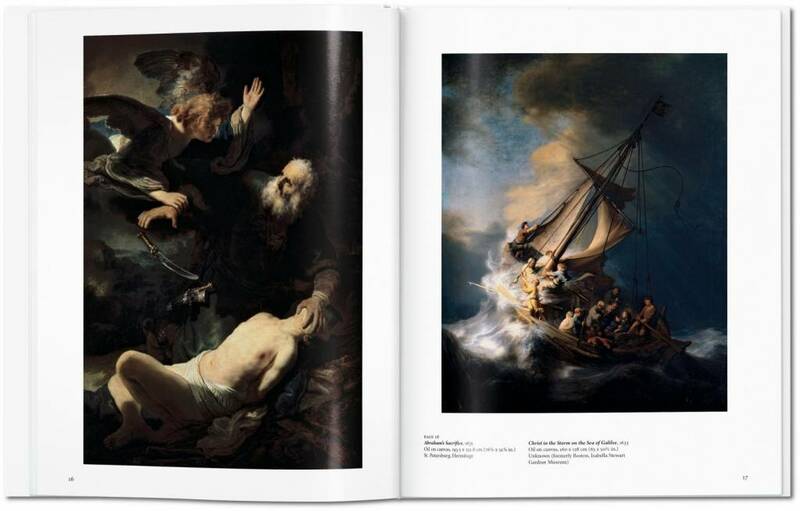 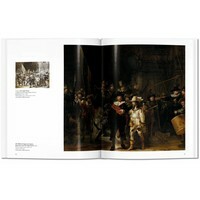 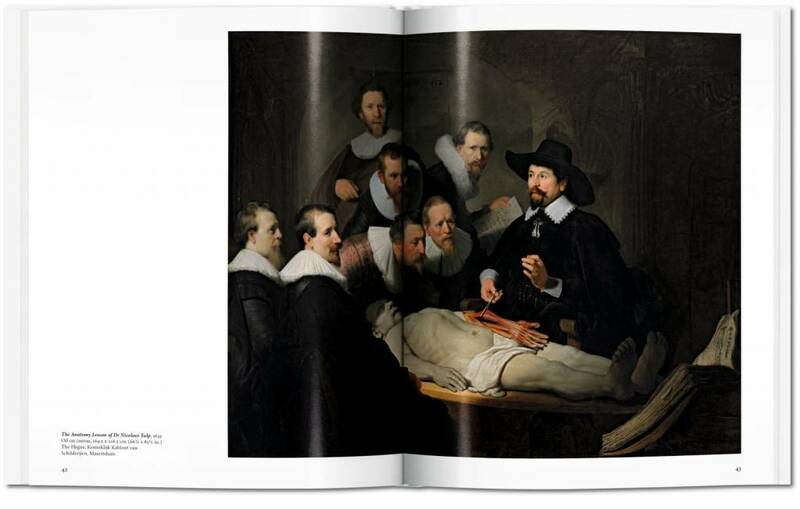 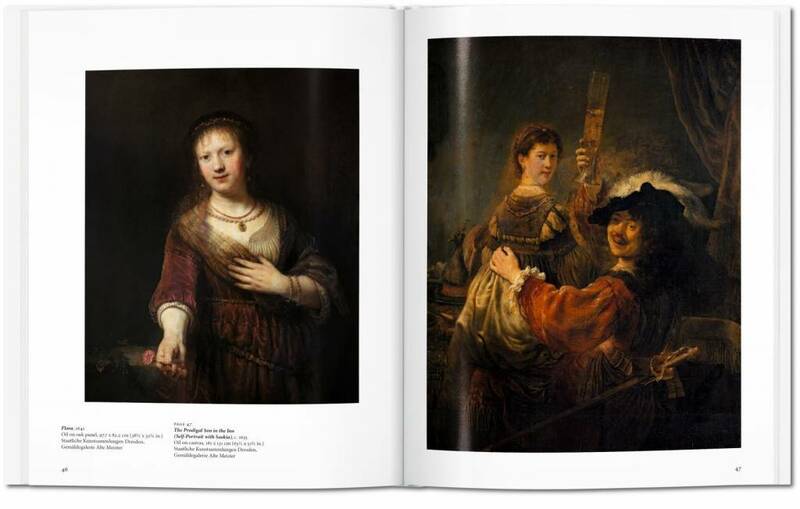 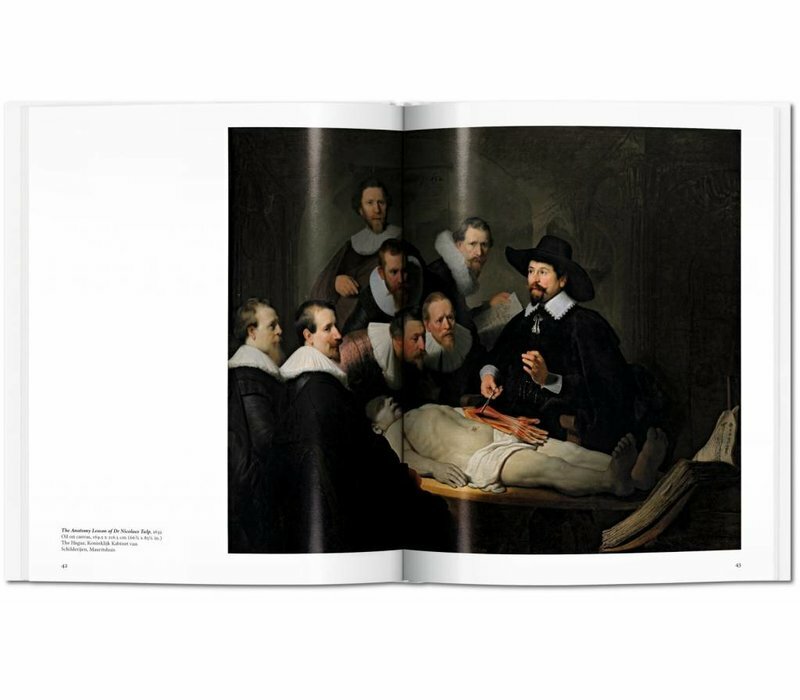 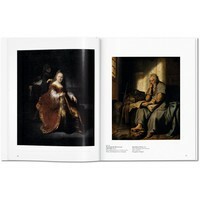 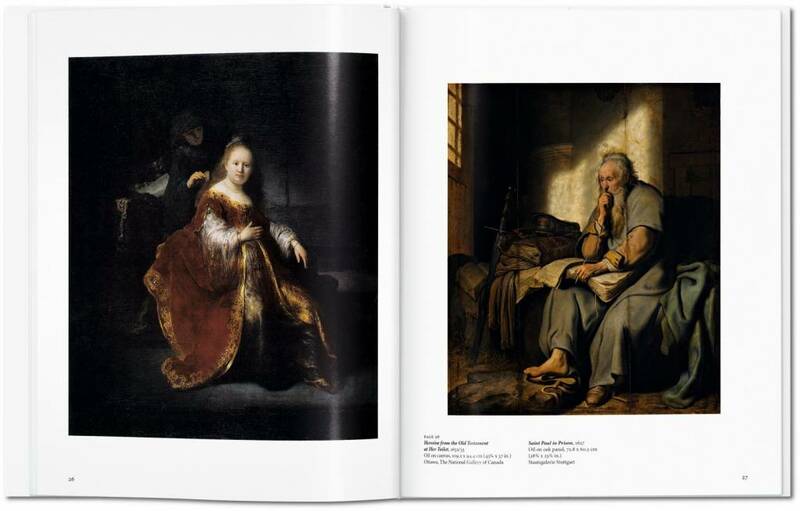 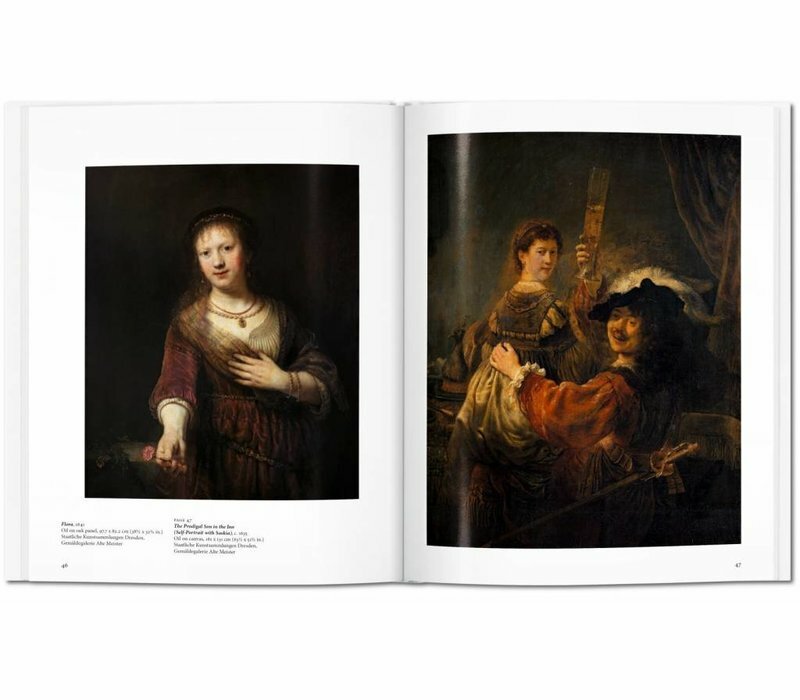 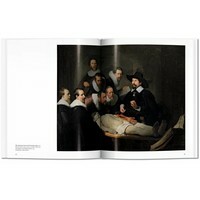 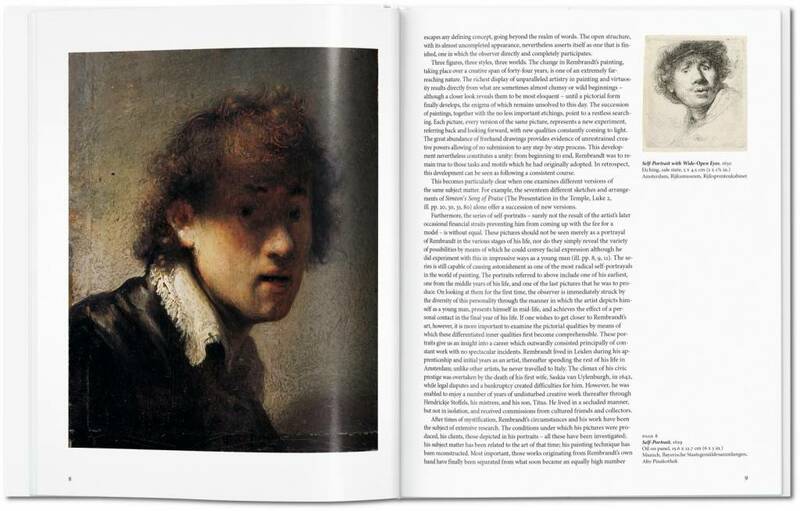 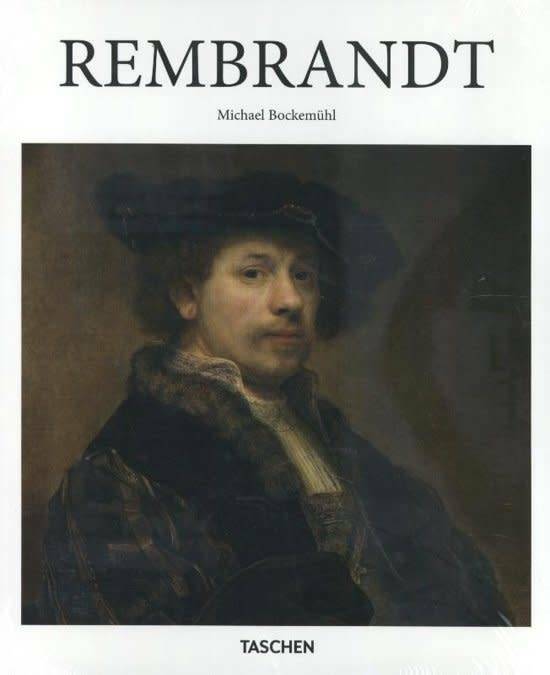 In this book, we tour some of Rembrandt’s key paintings, etchings, and drawings to introduce his techniques, inspirations, and exceptional achievements. 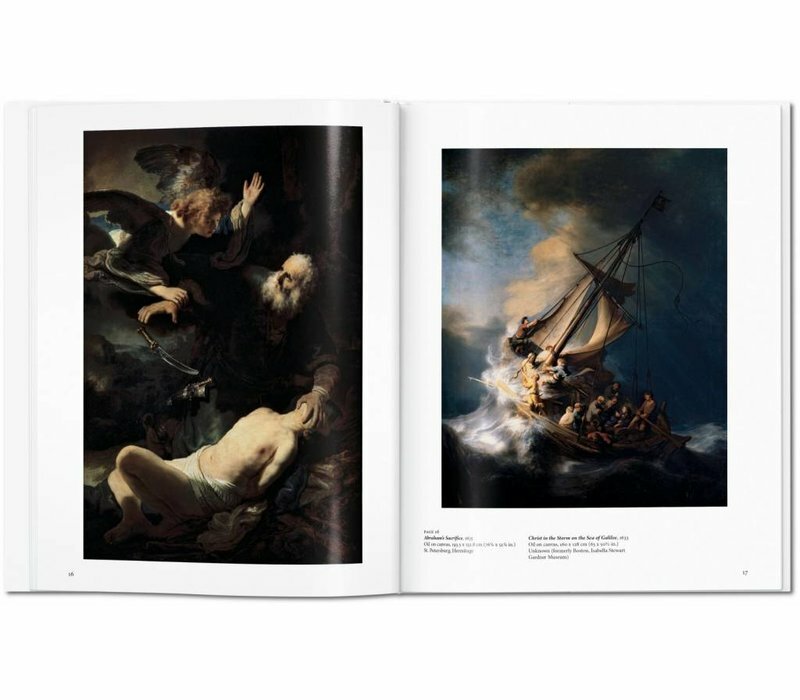 From the Baroque Belshazzar’s Feastto the world-famous Night Watch we uncover a world of deep, rich tones, masterful draftsmanship, and a remarkable sensitivity for the human condition.